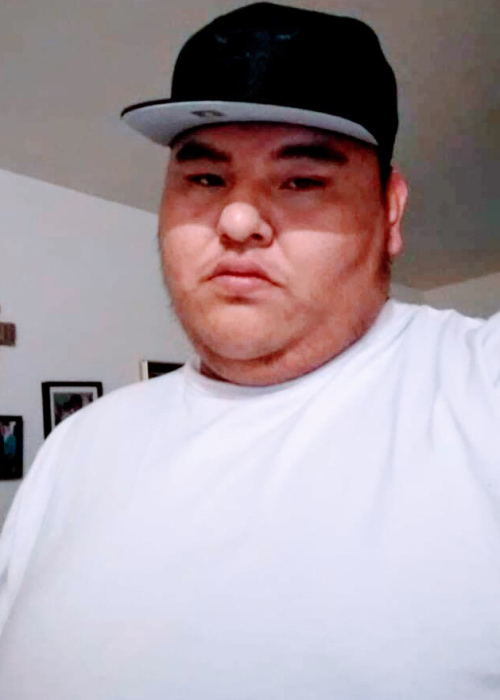 With sadness we announce that Ben Smith, our beloved son, brother, uncle, nephew, cousin and friend passed away on April 2nd, 2019 at Long Plain First Nation at the age of 23 years. Ben leaves to mourn his passing his mother Louise Richard, siblings Leonard Wescoupe, Richard Wescoupe (Katherine), Chris Richard and Patricia Richard (Darius Sr.), as well as numerous cousins, aunts and uncles, his niece and nephew, and many, many friends. Ben was predeceased by his father Morley “Cott” Smith, half-brother Jason Wescoupe, grandparents Margaret Smith, John Smith, Norman Richard and Gladys Richard, uncles Donnie Richard Sr., Isaac Richard, Walter Smith and numerous other uncles, aunts Wanda Richard, Sonya Richard, Mary Smith, Evelyn Richard and numerous other aunts, cousins Steven “Boss” Smith, Vincent Smith, Kirk Richard, Vanessa Richard and numerous other cousins. Ben was born is Winnipeg and lived there until the age of 3, then his family moved to MacGregor where he attended school until grade 9. 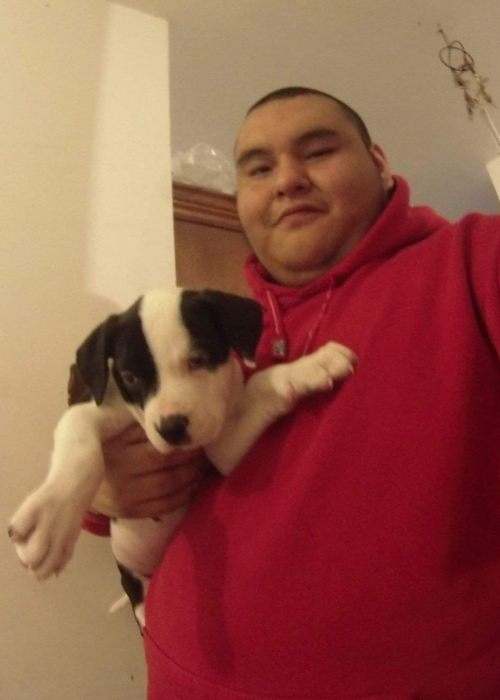 In 2004, he moved with his family to Long Plain First Nation, where he attended school for until 2006 when the family moved back to MacGregor until 2010, when the returned to Long Plain, where Ben lived until his passing. Ben loved to play with his nieces and nephews, and visiting with his family members. Ben also loved playing his guitar, listening to music and hanging out with his friends - he was always laughing and fooling around. Ben also liked to do research on the internet about science and things to do with the earth. Ben was very easy to please, and he always appreciated his Mom’s home cooked meals. Two day wake will begin at 4:00 p.m. on Monday, April 8, 2019 at the Long Plain Spirit Lodge. Feast and Ceremony will be held on Wednesday, April 10, 2019 at the Long Plain Spirit Lodge at noon. Burial will follow at MacGregor Cemetery.